South Central Regional Medical Center, the South Central Health Care Foundation and the Parents for Drug Free Youth are working together to improve the health of youth in our community. 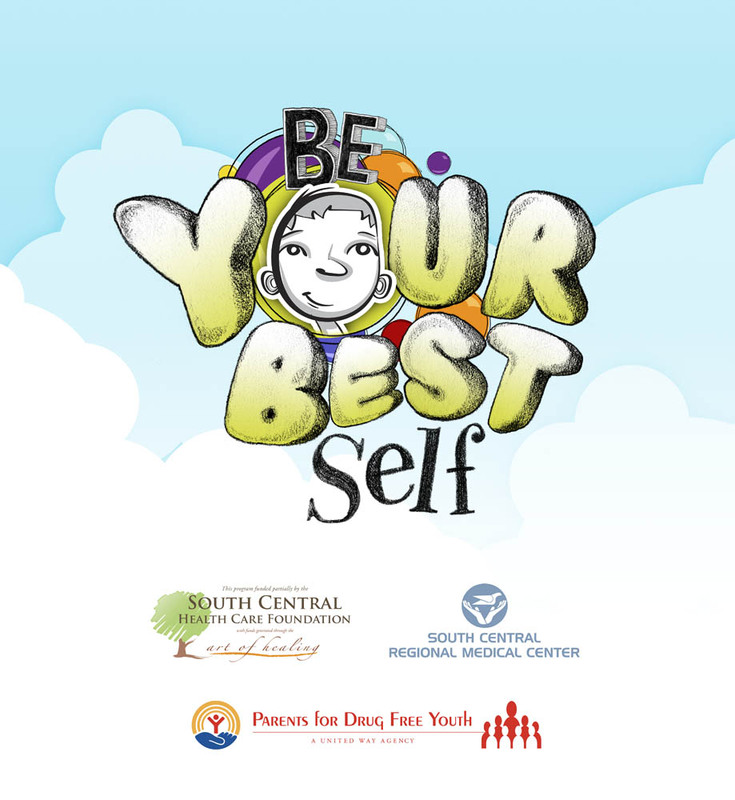 The three organizations introduced the “Be Your Best Self” mobile classroom to the community in February of 2011. The mobile classroom has already been taken to several local schools to teach youth about the impact of drugs, alcohol and tobacco on the body. The idea behind the unique mobile classroom was first developed by the late Ernest G. DeBakey, M.D., a prominent surgeon in Mobile, Alabama, concerned with the impact drugs, alcohol and tobacco had on the community. Dr. DeBakey purchased the original unit and donated it to Mobile Infirmary. He then obtained additional funding from numerous private donors to refurbish and equip the vehicle. A team of physicians and educators then selected the educational components for the exhibits in the vehicle. Mobile Infirmary donated the original unit which needed renovation to South Central Regional Medical Center and the Parents for Drug Free Youth in the Fall of 2010. The unit was completely modernized using part of the proceeds from the 2010 Art of Healing. It is the only unit of its type in Mississippi.